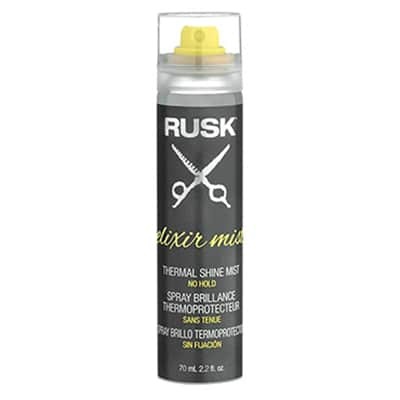 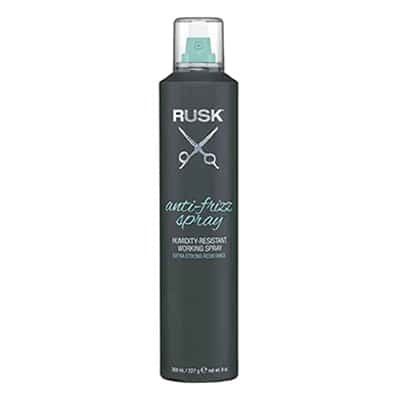 RUSK® Elixir Mist is a lightweight, alcohol-free serum that protects hair while adding brilliant shine during heat styling. 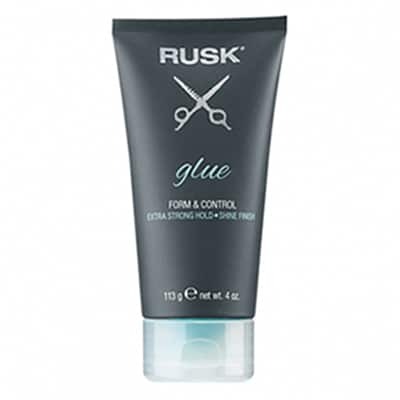 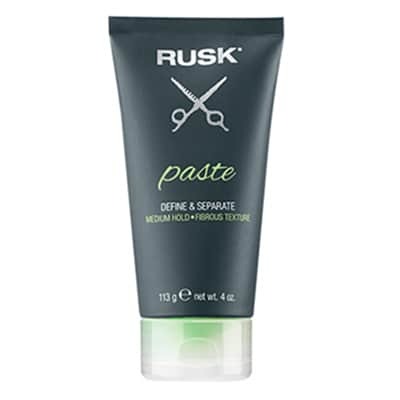 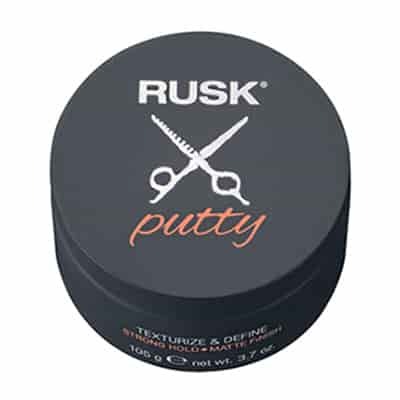 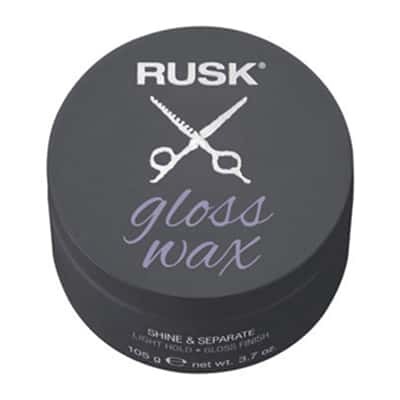 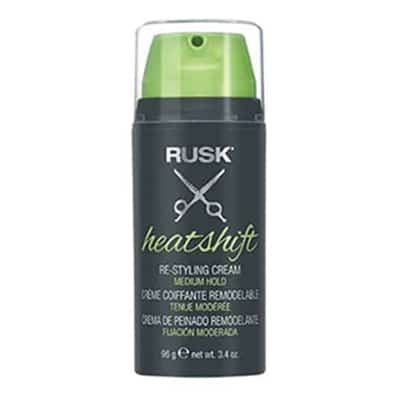 It instantly penetrates the hair, helps reduce drying and styling time and delivers a frizz-free finish. 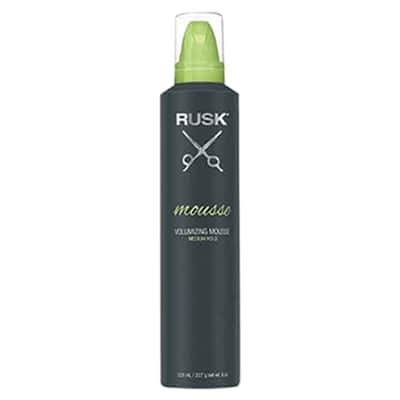 Mist it onto damp hair and style, and for an additional shot of shine, mist on dry hair.